Dancing, laughing, crying and singing in ultra entertaining sound. 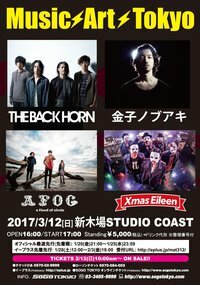 They express their Japanese rock sound in a unique sense to the world. Weakness of human, sympathy to others, courage to step forward, all those good and bad that they feel in their life. 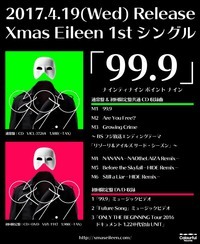 Moreover, there are composer, movie director, artwork designer as back member of Xmas Eileen creator team. 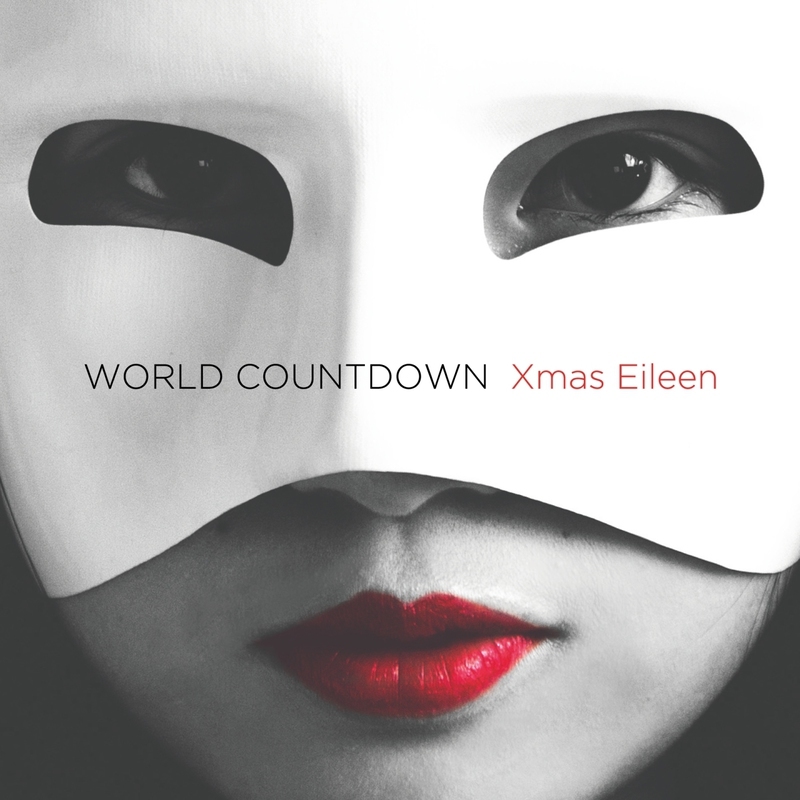 Debut live is in 2014, from then Xmas Eileen was invited and played in many major music festival and empowering them in a high speed. 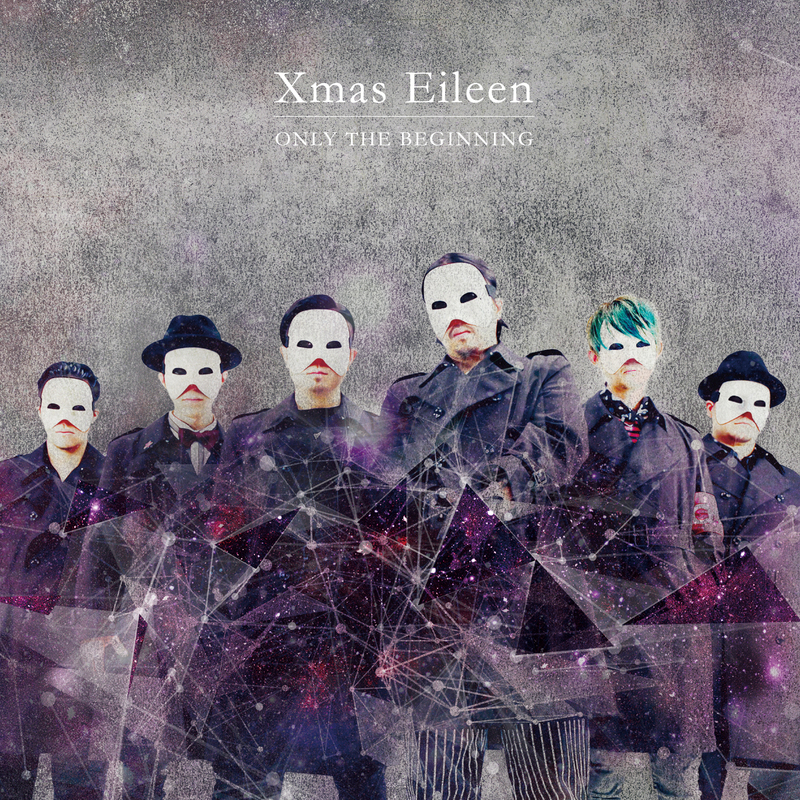 They are announced to be major in 31 Aug,2016 with 1st Album" ONLY THE BEGINNING". 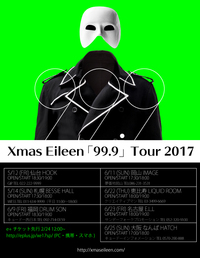 Rockin'on presents "COUNTDOWN JAPAN 17/18"
First one-man live tour " Xmas Eileen 99.9 Tour 2017" in 7 cities!! 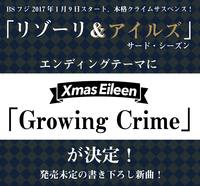 "Rizzoli and Isles Season 3"
will be including 12 shows and started from 10th October at SENDAI! 1st Full Album "ONLY THE BEGINNING" released. 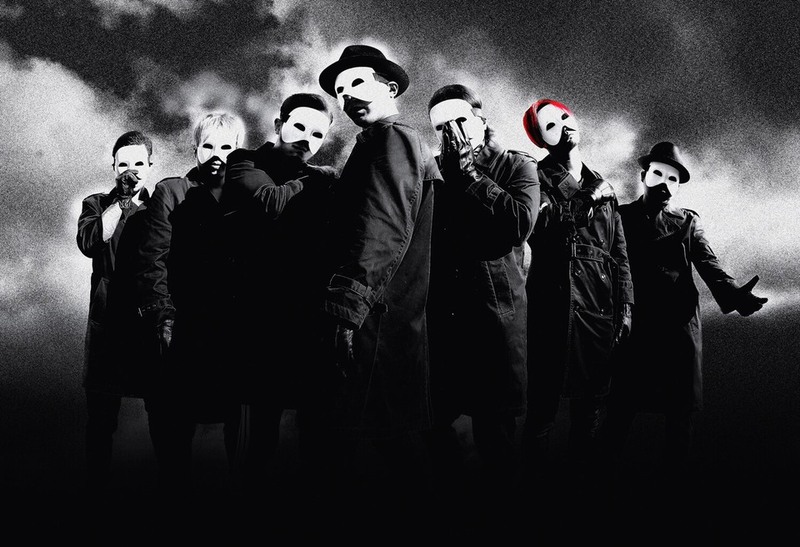 include 12 songs+ bonus Track which was remixed by world-famous DJ Zardonic. 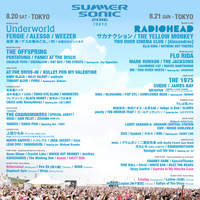 Famous worldwide SUMMER MUSIC FESTIVAL in Japan! 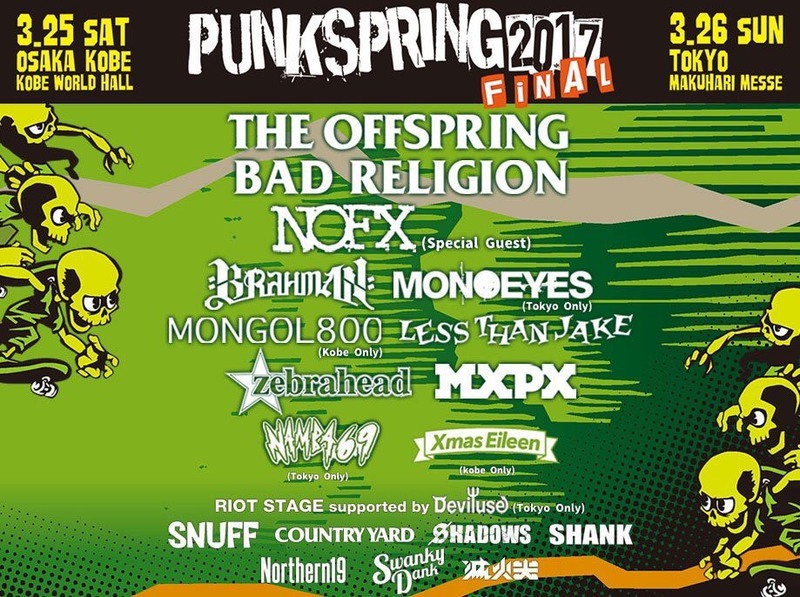 Same day in Tokyo w/UNDERWORLD, WEEZER, MONOEYES...etc. 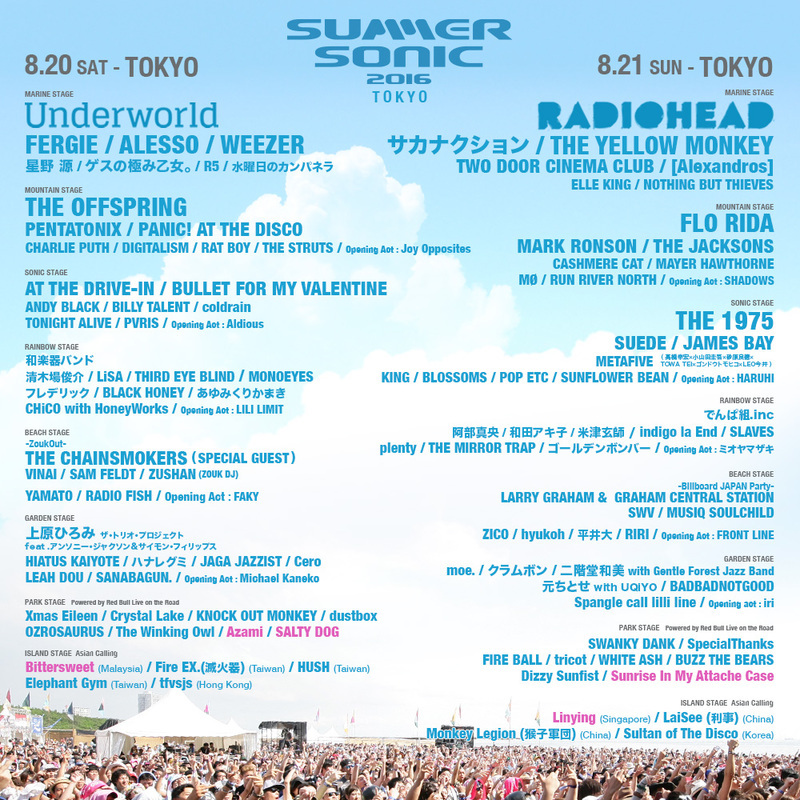 The biggest outdoor summer music festival in Japan!! 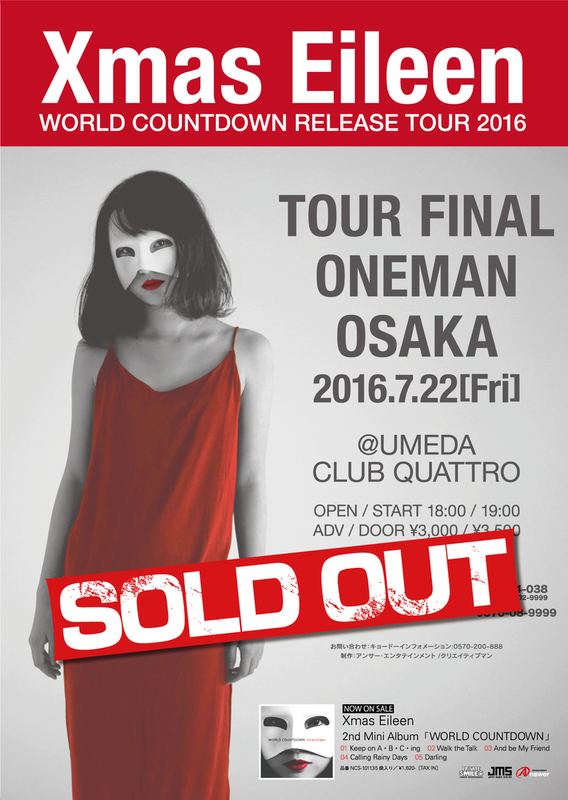 "WORLD COUNTDOWN Release Tour 2016" Tour Final@Umeda Quattro SOLD OUT!! 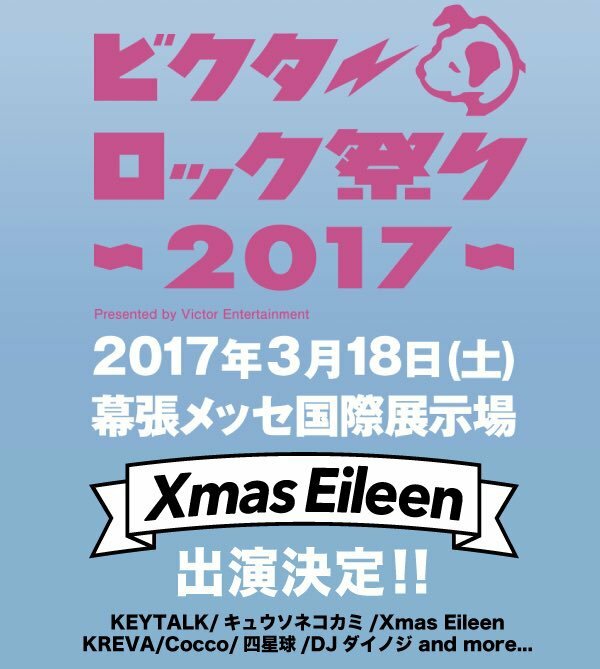 Xmas Eileen self-produced "Akatsuki Rock Festival 2016" in TOKYO. Big Line-up with Dragon Ash, AA＝, HYSTERIC PANIC, including Xmas Eileen. 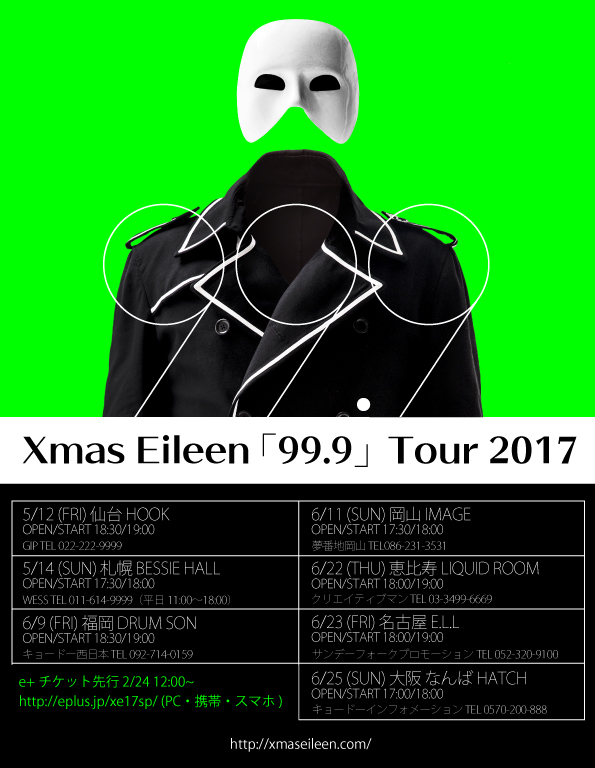 Total 4 artists this year.Ticket sold out. The biggest rock festival in hokuriku area. 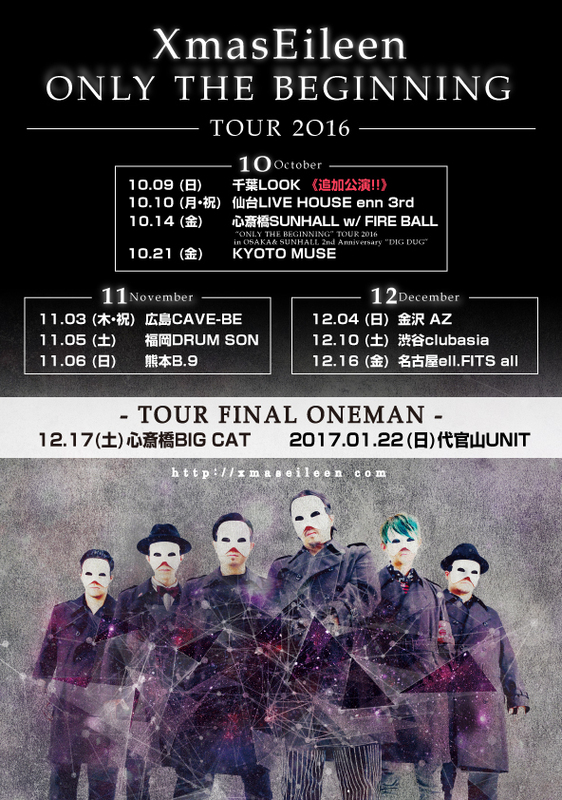 w/ exclusive line-up artist MAN A WITH MISSION, BRAHMAN, 10-FEET...etc. 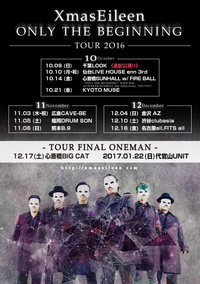 as special guest act in THE QEMISTS HEADLINE JAPAN TOUR 2016 in Osaka FANJ TWICE. 2nd mini album“ WORLD COUNTDOWN” Due for released on April 6th released tour is coming up with album details. 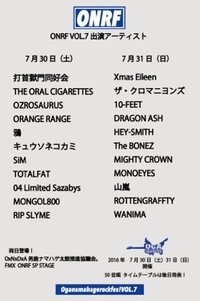 was chosen to be the monthly power push artist programme “TOWER RECORDS MAN” by TOWER RECORDS JAPAN. “Darling” from 2nd mini album was chosen to be heavy rotation song of April by FM ISHIKAWA. Guest act in prologue event of Victor Rock matsuri ,“ Dog Run Night Vol.1” presented by Victor Entertainment. in Shinsaibashi Varon. SOLD OUT in second and picked up by YAHOO! News , all major media as a trend topic. 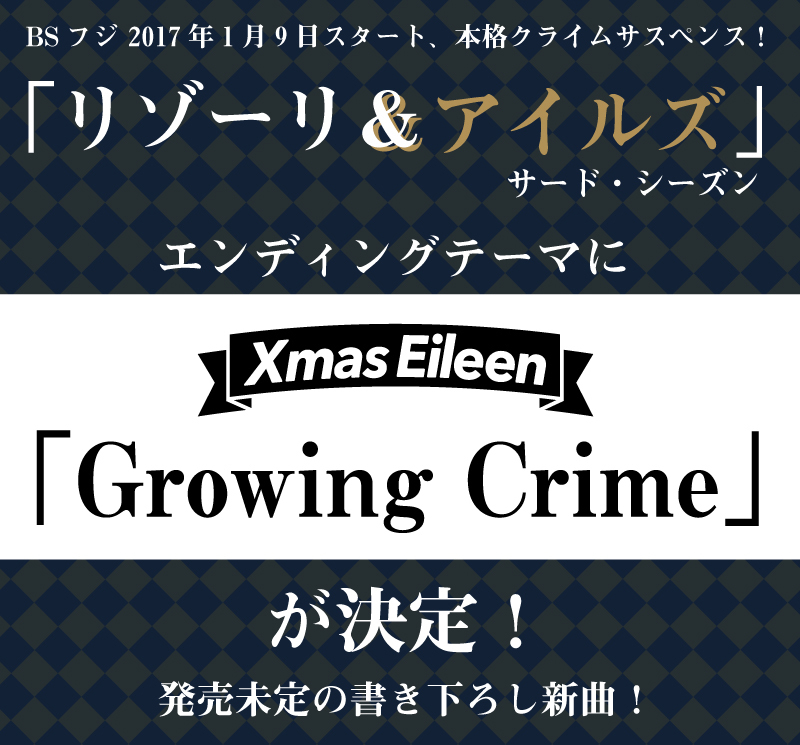 Live in big circuit live event“ MINAMI WHEEL 2015” limited entry was set due to the full house of audiences during their stage in SUNHALL. Same month, they was invited to be guest act in "A Mirage In The Sun Tour 2015” presented by MONOEYES in NAGOYA Diamond Hall(cap.1000). 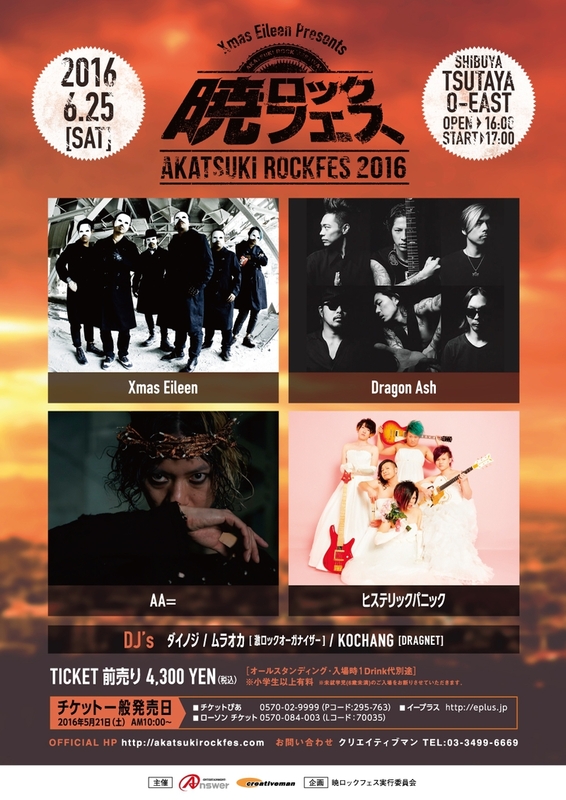 was invited to performed in TOWER RECORDS presents BOWLINE which curated by Dragon Ash with Dragon Ash, 10-FEET, MAN WITH A MISSION…etc. was chosen to be the ending theme song of“ URAMAYO!” in Kansai TV channel which was hosted by comedian group BLACK MAYONNAISE. 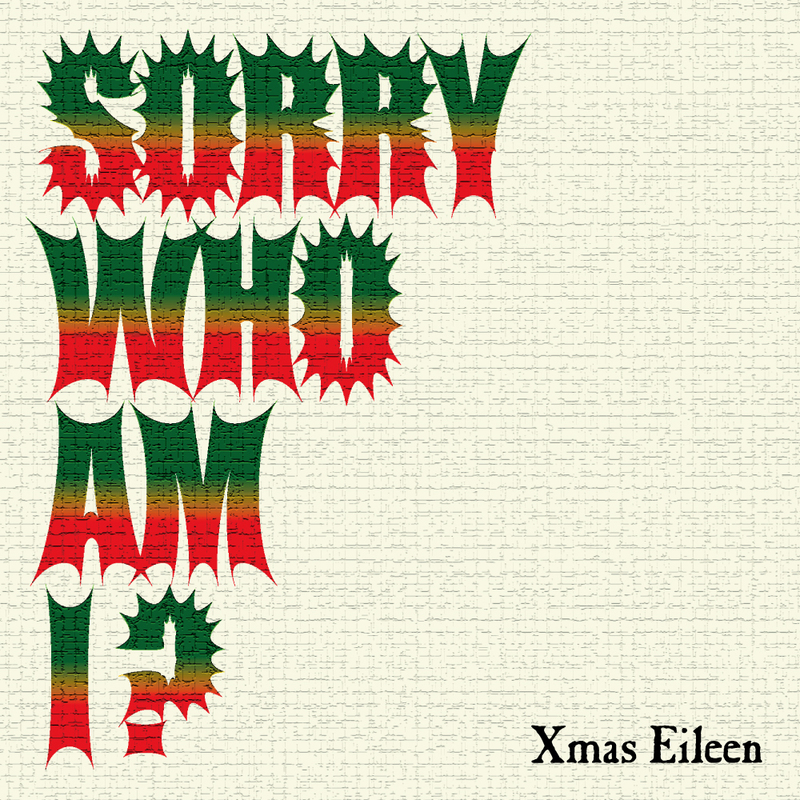 1st Mini Album "SORRY WHO AM I?" 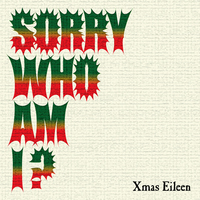 1st Mini Album "SORRY WHO AM I?" 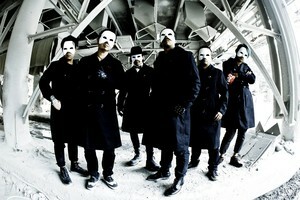 released and got 26th in ORICON CHART for the first time and 3rd in INDIES ORICON CHART. Music Video of ”Don't say good-bye” was revealed on YouTube on the day before 1st mini album release day. 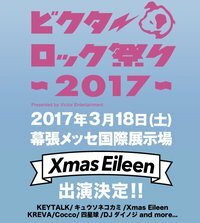 Xmas Eileen produced their own event“ AKATSUKI ROCK FESTIVAL” at Zepp Namba with BRAHMAN, ACIDMAN, locofrank, G-FREAK FACTORY, KEYTALK and gathered over 2000 audiences. Christmas Night, 1st Anniversary of Xmas Eileen as well as the 25th times of live gigs, even though they did not release any album nor single but they produced first one man show. 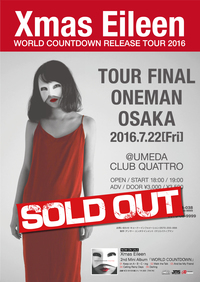 Soon all 200 tickets were sold out. 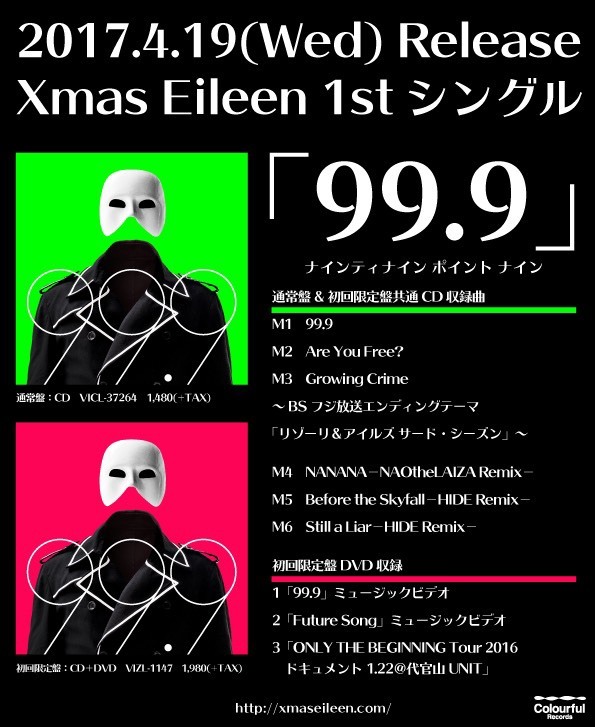 Xmas Eileen release their 1st music video“ Kiss me kill me tonight” on YouTube and retweeted by MAN WITH A MISSION official twitter, soon became a hot topic. Next day, they performed in "Keeper Of The Flame Tour 2014"of the HIATUS (1th－2nd at Zepp Namba for 2 days) as guest act which is rare chance for a new band. They got great responses in 2 days guest performance.